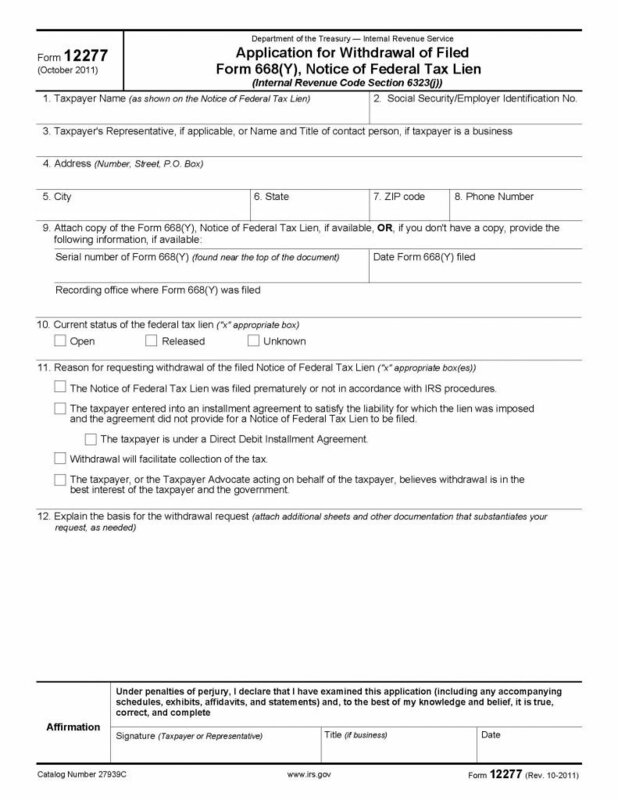 The IRS lien release form (form 12277) is a form that would release a taxpayer from a lien imposed by the Internal Revenue Service (IRS), once the debt has been satisfied. There are other reasons as well, for filing this form. These reasons are listed on the form and may be selected while completing the document. 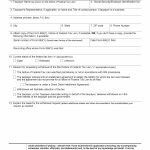 If a taxpayer should decide they are prepared to file this document with the Internal Revenue Service, be certain that copies of all supporting documentation is available to the agent who shall review the request. This will minimize the time in which a decision is made and implemented.